The Longwell Company is a private real estate investment and management firm based in Bellevue, Washington that has acquired, managed and disposed of multi-family real estate assets since 1992. The Longwell Company has developed an established track record as an active investor in, and operator of, multi-family rental real estate assets and has a strong reputation among the institutional lending and real estate brokerage communities. Longwell Company focuses on multi-family housing complexes in working class neighborhoods that are located in proximity to employment centers, retail shopping and public transportation facilities, primarily in the Western United States. 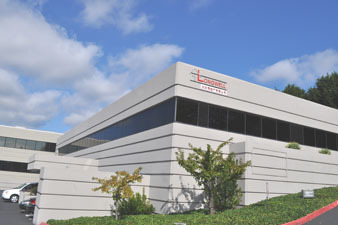 The Longwell Company often targets housing complexes which combine below-market rental rates with the characteristics of declining rental property assets, permitting the firm to apply its renovation and property management skills to extract attractive returns from such properties over a 3 to 5 year cycle.